Arguably the best development property in Winchester. 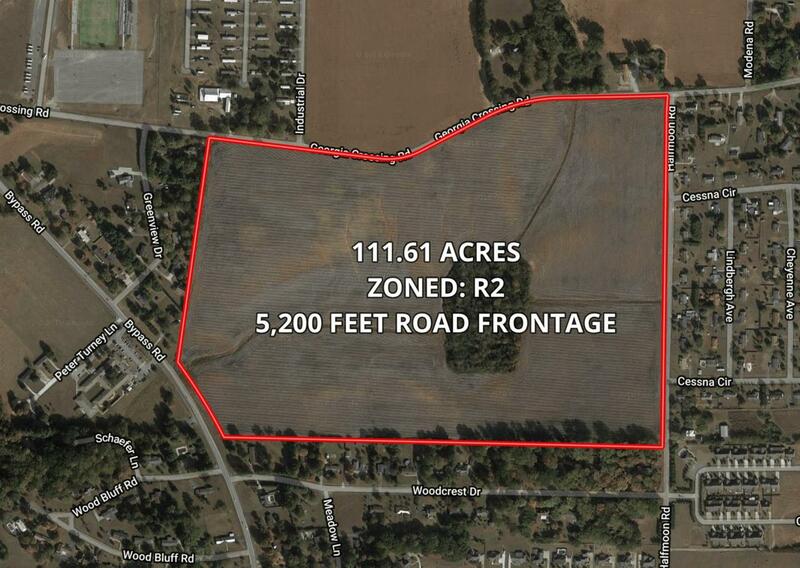 111.61 acres zoned R-2 with over 5,000 feet of frontage on 3 different roads. Great location near the Franklin Co. High School, Southern TN Hospital, Dinah Shore Boulevard, and Highway 64. Preliminary subdivision layout shows over 40 lots on the road frontage alone. Offered by Winton Auction & Realty Co.. Copyright 2019 RealTracs, Inc. Information Is Believed To Be Accurate But Not Guaranteed.